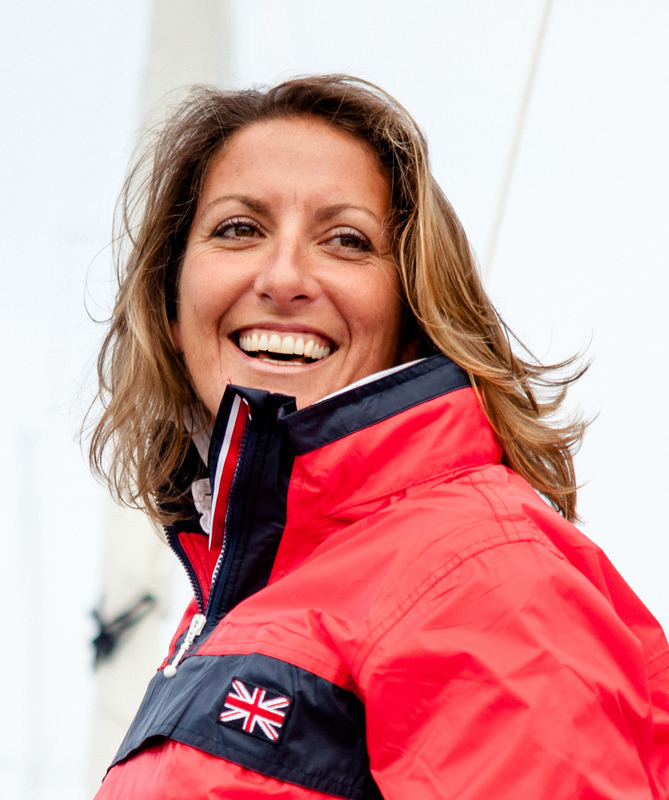 Dee and Team take on the Three Peaks Yacht Race to raise funds for us! The Three Peaks Yacht Race is one of the oldest and most remarkable multi-sport endurance races in the world. It is a unique event combining sailing, running and cycling; with the quirky feature that rowing is allowed in moments of calm. It takes competitors through some of the most spectacular scenery in the United Kingdom. 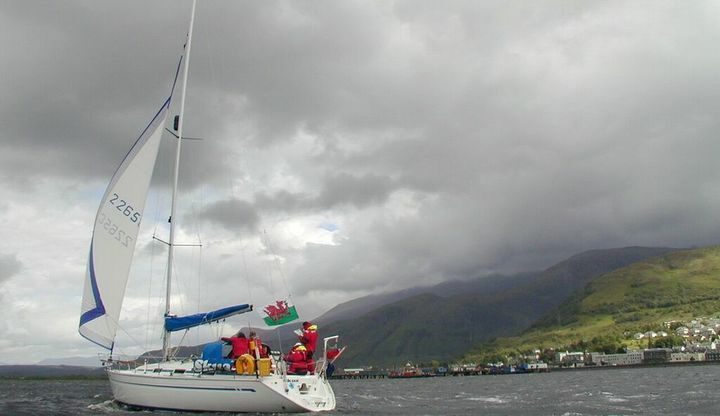 Not only are teams required to have excellent sailing and navigational abilities, but they also run Snowdon, Scafell Pike and Ben Nevis, the highest peaks in Wales, England and Scotland, in only a few days. Our longstanding Patron round-the-world yachtswoman Dee Caffari will skipper the Sail 4 Cancer boat in this year's event. Dee says: "I am excited to be taking part in an event that has been on my to do list and 2016 is giving me the opportunity. 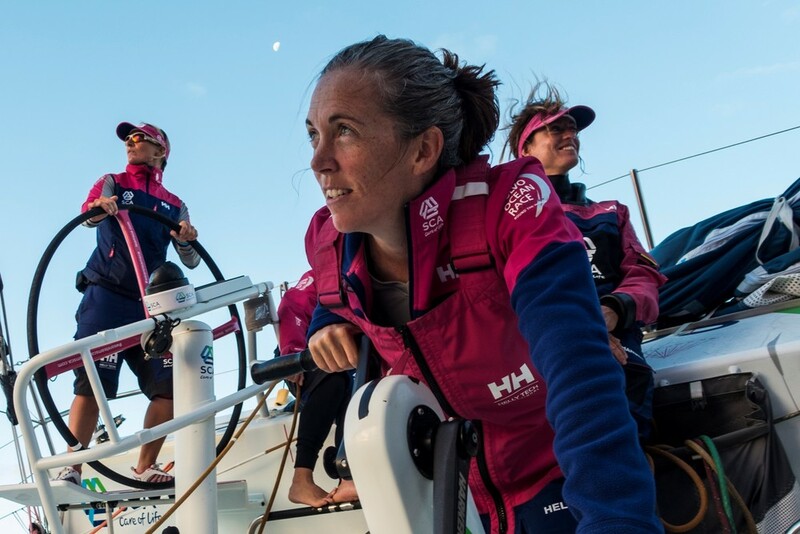 I will skipper the Sail 4 Cancer boat, hoping to raise funds and awareness for this charity in one of the toughest multi discipline events there is. 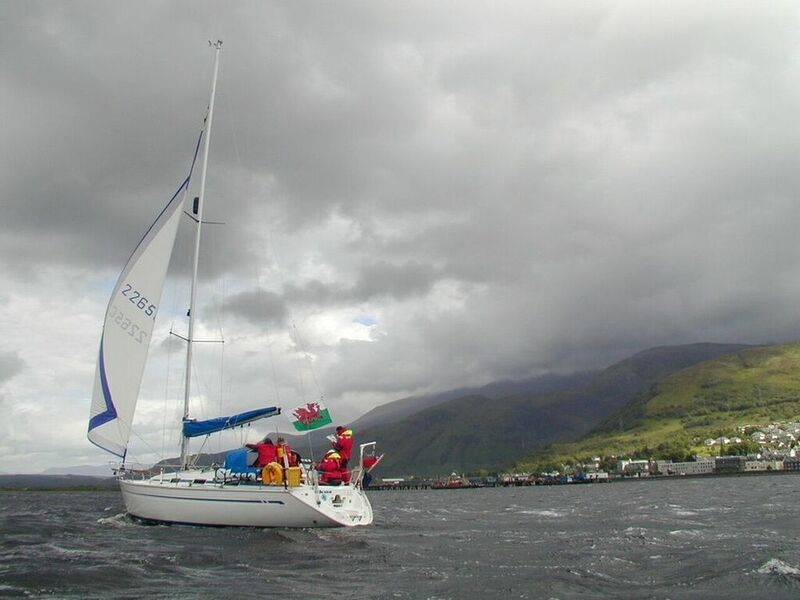 The Race involves sailing in some tricky areas then overcoming the three highest peaks in Wales, England and Scoltand. Tidal gates, ever changing weather and tough terrain are challenges that my team and I will be looking forward to"
The team will be raising funds for us to help give much-needed respite breaks to UK families affected by cancer. Dee and her team hope to raise £10,000 to provide 10 more families with a break this year. Dee is putting together a very competitive team including expert meteorologist and navigator Libby Greenhalgh and experienced endurance runners and cyclists Rob Barnes, Traharn Chidley and Matt Hinge. 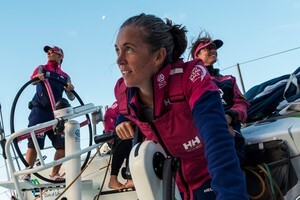 She hopes to see a good number of teams taking part this year and invited sailing and running enthusiasts to join her in this unique Race. Please sponsor Dee and Libby and offer your words of encouragement using the donation form below. You can also follow their adventures and preparations on our Facebook page and on Twitter. Go Team! Please think of us at the back of the fleet some time. Here's to a fantastic race. We can't wait. The Tribe at Go Ape!